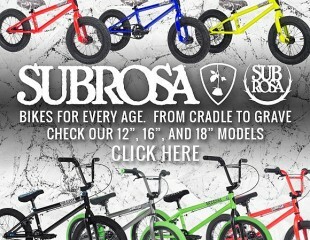 SUBROSA Bitchin’ cranks are some of the strongest cranks on the planet! 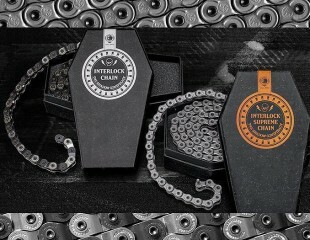 LIFETIME WARRANTY! 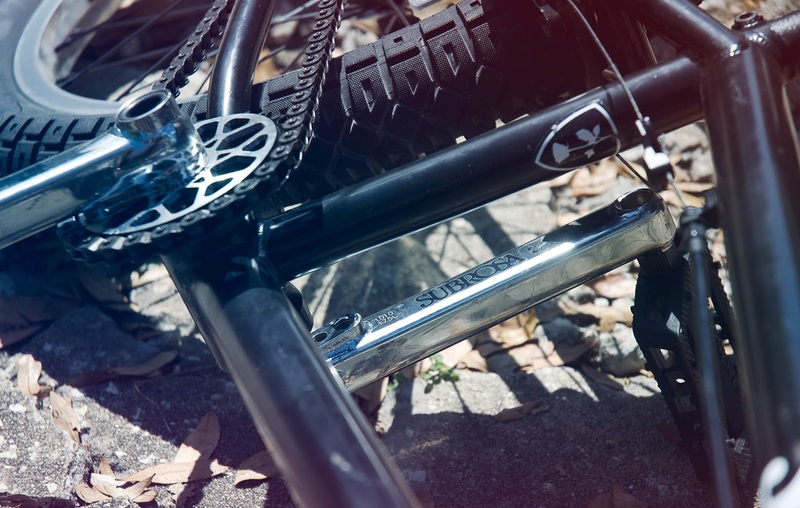 Subrosa Bitchin cranks are some of the strongest, most durable cranks on the planet and can handle anything you can dish out! LIFETIME WARRANTY included to the original owner. Available in 175mm or 170mm length. Colors include chrome, black, blue, and gun metal grey. Click HERE to see what colors and sizes are available, view more photos, complete spec info, and to purchase your own set of Subrosa Bitchin cranks! Seamless 4130 chromoly with post weld T5 Deathproof heat treatment. 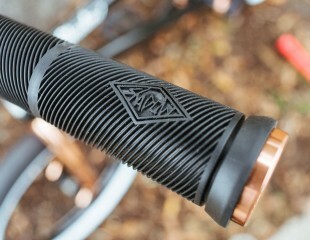 T5 Deathproof heat treated 4140 chromoly 19mm / 20mm, 48 spline spindle. Includes installation / removal tool. Weight: 29oz. 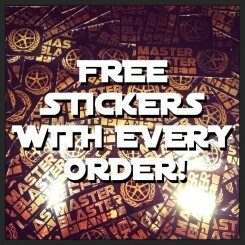 Includes FREE SH/H anywhere in the US! 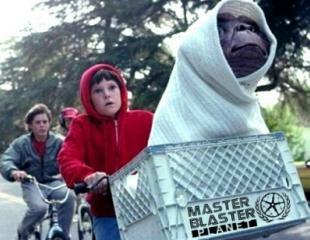 « MASTER BLASTER PLANET is a proud sponsor of Rob Nolli’s BMX TRICKSTARS!